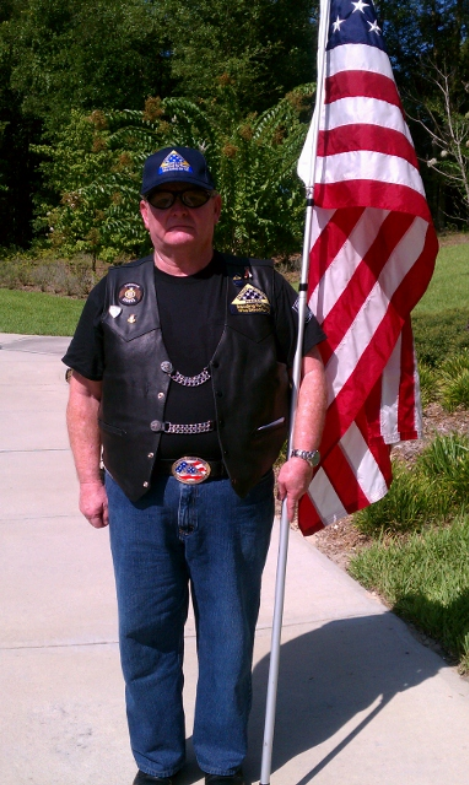 The Patriot Guard Riders have been invited to stand a flag line as Bank of America turns over a new home to an Army family. 10:50 am- Flag line as house is dedicated and turned over to Army family. Thank you for your service to our Country. Enjoy your new home. Thank you for your service God Bless your new home.